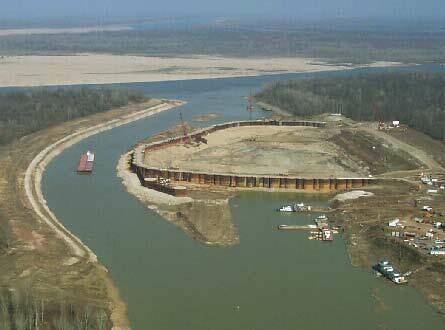 The Montgomery Point Lock and Dam project consisted of a lock and dam in the lower White River which is part of the McClellan – Kerr Arkansas River Navigation System. 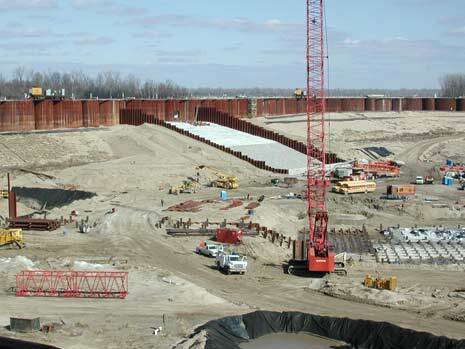 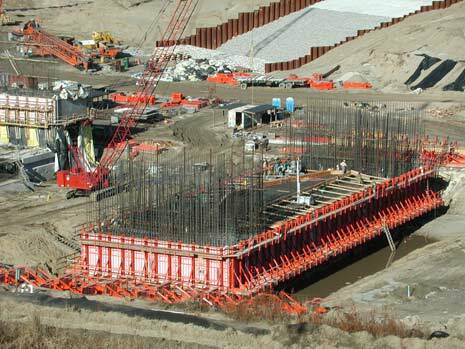 In 1995, the design team of this Corps of Engineers lock and dam project was awarded “Project of the Year” by the local chapter of the American Society of Civil Engineers. 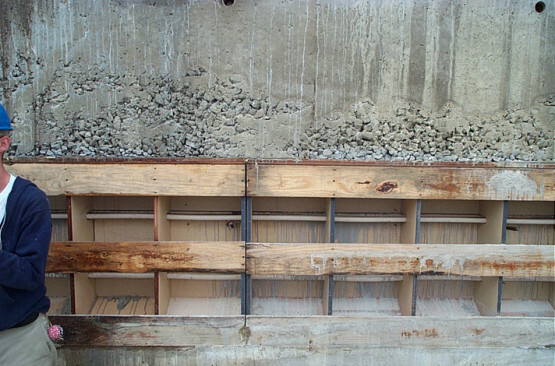 CA provided consulting engineering services regarding constructability issues, troubleshooting concrete related problems, and the evaluation and optimization of the mass concrete mix design, materials selection, and construction procedures. 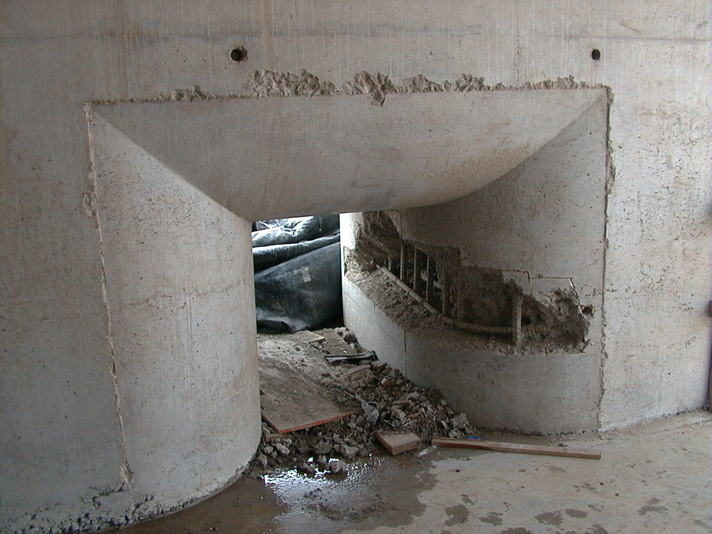 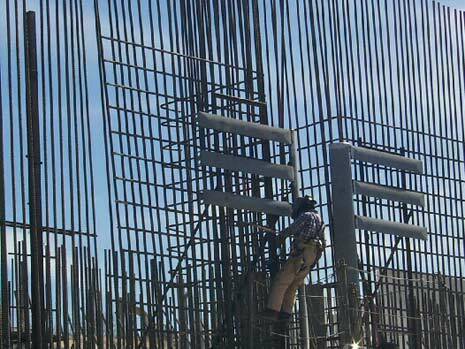 The mass concrete mix proportioning and placement was attained through the innovative use of supplementary cementitious materials and optimization of the concrete production techniques.